Werewolf takes place in a small village which is haunted by werewolves. Each player is secretly assigned a role - Werewolf, Villager, or Seer (a special Villager). There is also a Moderator who controls the flow of the game. The game alternates between night and day phases. At night, the Werewolves secretly choose a Villager to kill. Also, the Seer (if still alive) asks whether another player is a Werewolf or not. During the day, the Villager who was killed is revealed and is out of the game. The remaining Villagers then vote on the player they suspect is a Werewolf. That player reveals his/her role and is out of the game. Werewolves win when there are an equal number of Villagers and Werewolves. Villagers win when they have killed all Werewolves. 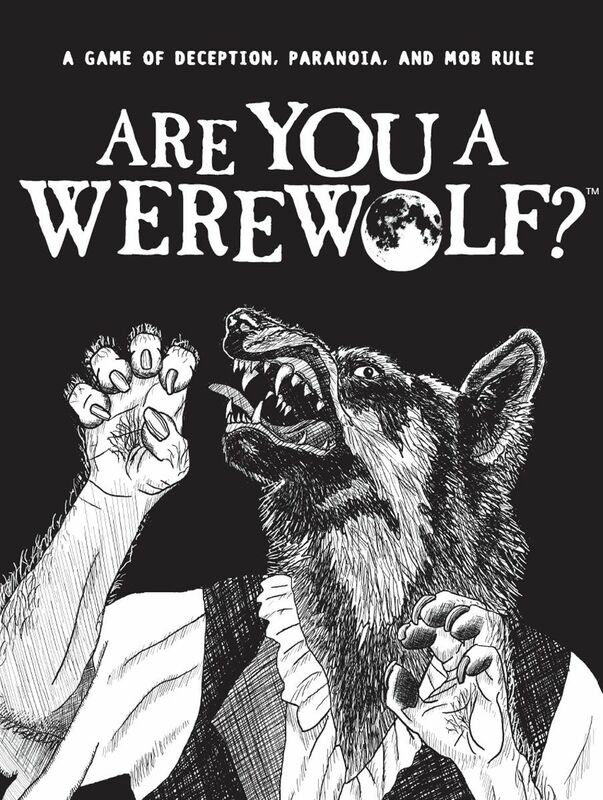 Werewolf is a social game that requires no equipment to play, and can accommodate almost any large group of players.